Two suspected members of the Indigenous People of Biafra (IPOB) have been arrested by the police in Anambra. 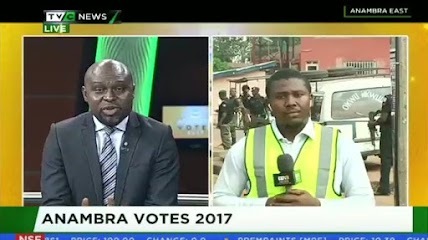 They were said to have attempted to disrupt the electoral process at the Ozugbe axis of Anambra East local government area. 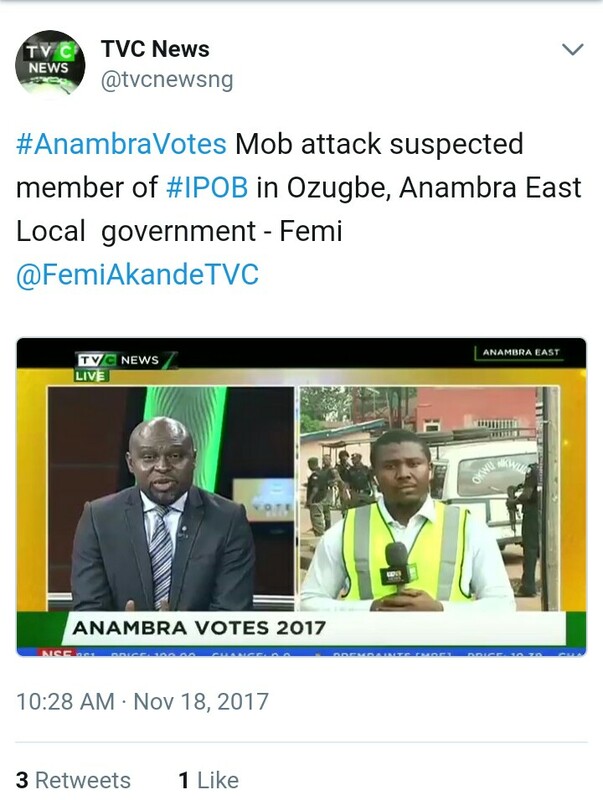 According to TVC News, the duo, who had no form of identification on them, were attacked by a mob. They were accused of approaching the voting area with the intention of attacking electoral officials and prospective voters. The security operatives present were said to have succeeded in returning calm to the area. It could be recalled that in Anambra State, the police averted what could have been a major disaster in Onitsha, the commercial city of the State.